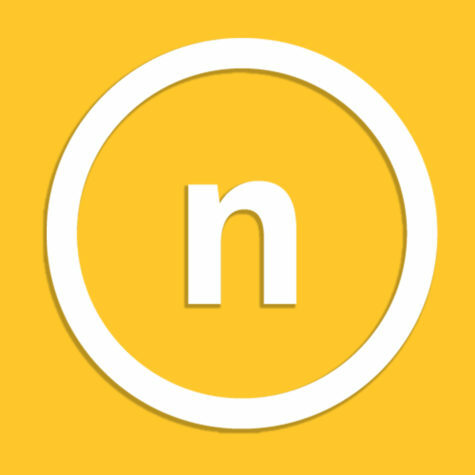 It just got slightly more expensive to attend NKU. The Board of Regents approved several rate increases, including a 2.8 percent tuition hike, for various goods and services on campus during their March 20 meeting, on par with market changes. 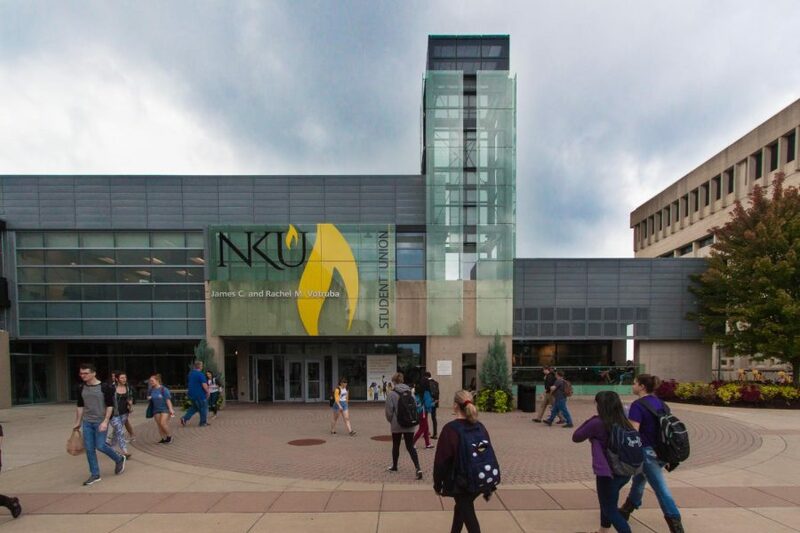 In a recommendation for the 2019-2020 academic year, NKU Chief Financial Officer Mike Hales suggests a 2.8 percent tuition rate increase. “The rate increase, coupled with comprehensive student aid programs, will maintain student affordability while maintaining quality,” Regents Secretary Normand Desmarais told the board. This rate increase will be followed by a weighted average housing fee increase of 3.5 percent and a parking rate increase of 2.6 percent because of construction and renovation to lots over the next three to five years. Dining fees are proposed to increase by 3 percent which is in line with the “CPI Food Away From Home” index. The latest round of fee increases are not unlike last spring’s decision to raise parking, housing and dining for students.